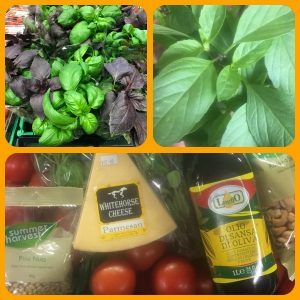 We are lucky to have found the most incredible local grower whose Basil is out of this world! Grown in North Canterbury in tunnel houses we long all winter for her basil to come into season and it is so popular! 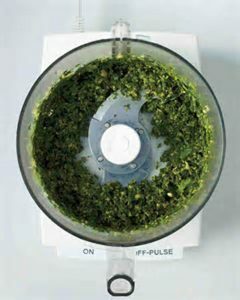 All you need is a food processor/mortar and pestle/ magic bullet or stick blender. Some people drip feed in the oil but I haven’t got time for that. Chuck it all in and mix it up until you get the desired consistency. Adding more oil if its too thick and more nuts if its too runny. You can sub out the cashews or pinenuts for almonds or walnuts or have all the nuts. The beauty of it is that you really can make it suit your own personal tastes. 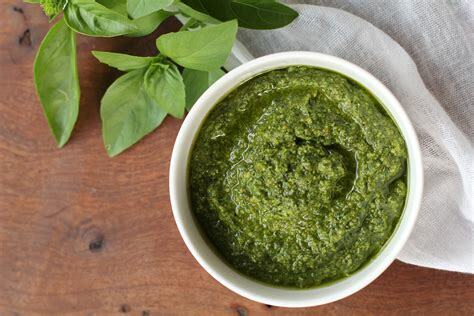 Whats your favourite way to have pesto?